KRASNOGORSK (Moscow Region), February 2 (Sputnik) - French President Emmanuel Macron may make a visit to Moscow before taking part in the St. Petersburg International Economic Forum (SPIEF), French Ambassador to Moscow Sylvie Bermann said Friday. “This year, the president of the French Republic is planning to take part in the economic forum in St. Petersburg in May, and, I think, he will make a bilateral visit to Moscow before that,” Bermann said at the meeting with Moscow Region Governor Andrei Vorobyov. 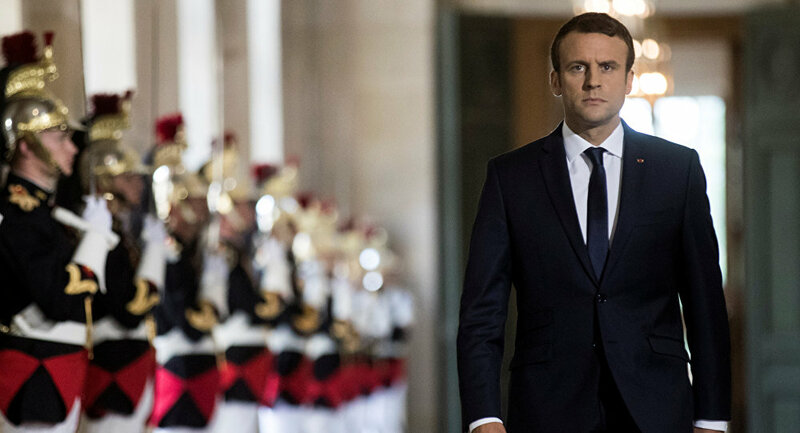 On December 13, Russian Foreign Minister Sergei Lavrov said that Macron was planning to take part in the SPIEF as an honorary guest. Vladimir Putin for the first time invited Emmanuel Macron to visit Russia during a meeting in summer 2017 in France. The sides were due to decide later wether it would be an official or a working visit, according to Russian presidential aide. The SPIEF-2018 will be held in St. Petersburg on May 24-26 and is expected to gather high-ranking politicians and prominent businesspeople from dozens of countries.